The 7-in-1 Instant Pot can do it all, in addition to growing maggots. 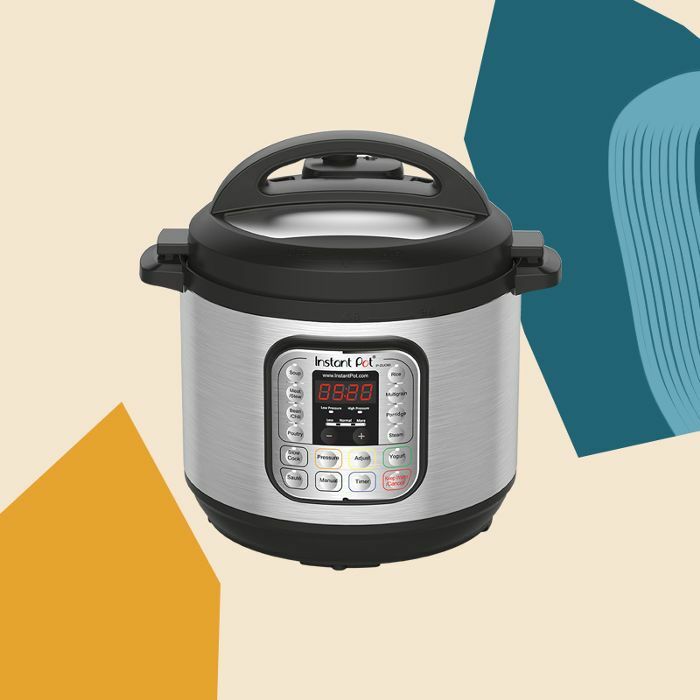 That's according to Real Simple, which recently reported that one Instant Pot owner (who asked to remain anonymous) found what they believed to be maggots growing inside of the condensation collector. While we'd argue that the photo in question depicts ants rather than maggots, the moral of the story still stands: If a part of a kitchen appliance is removable, chances are it's meant to be cleaned after every use. For those of you who are unaware of what and where this condensation collector is, it's the small removable plastic cup that comes in the accessory kit of all older Instant Pot models (the LUX60 V3, for example, does not come with one). It's intended to keep all excess liquid produced during the cooking process from spilling all over your countertop. I will spare you the stomach-turning photo of the cup, but this accidental science experiment was the result of rarely using the Instant Pot, forgetting to clean the condensation collector after the few times it was used, and storing the Instant Pot in a dark cabinet for weeks at a time. The leftover liquid, containing particles of food and fat, ultimately served as a breeding ground for something we can barely stand to look at for five seconds. Let this unfortunate story serve as a lesson to all Instant Pot users: Remove the condensation cup, rinse it out with soap and hot water, and allow it to try completely after each and every use. Head over to Real Simple for the full story.